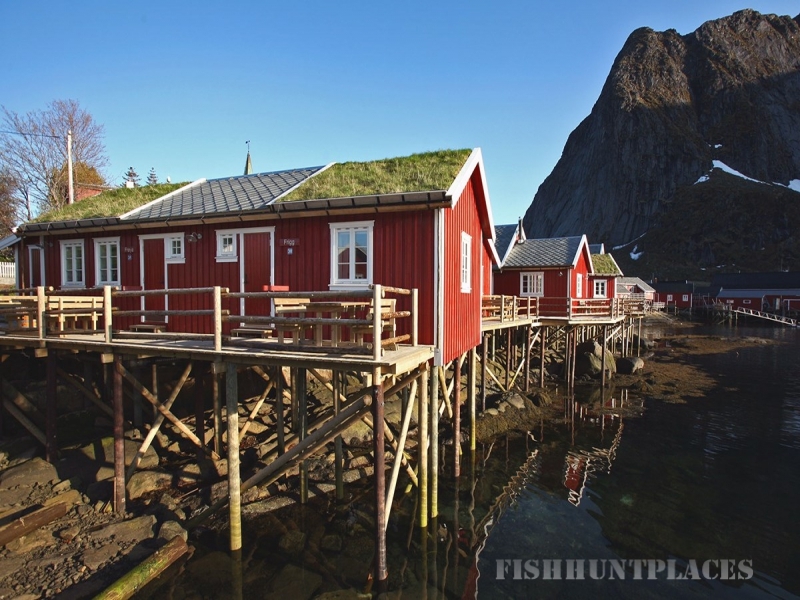 Reine Fishing Huts are almost as far out in Lofoten as you can get. If you are looking for a "get-away-from-it-all" - a place where very few have been, then you should come to us. We cannot promise you that you are alone, but we can promise you that the others came here for the same reason. 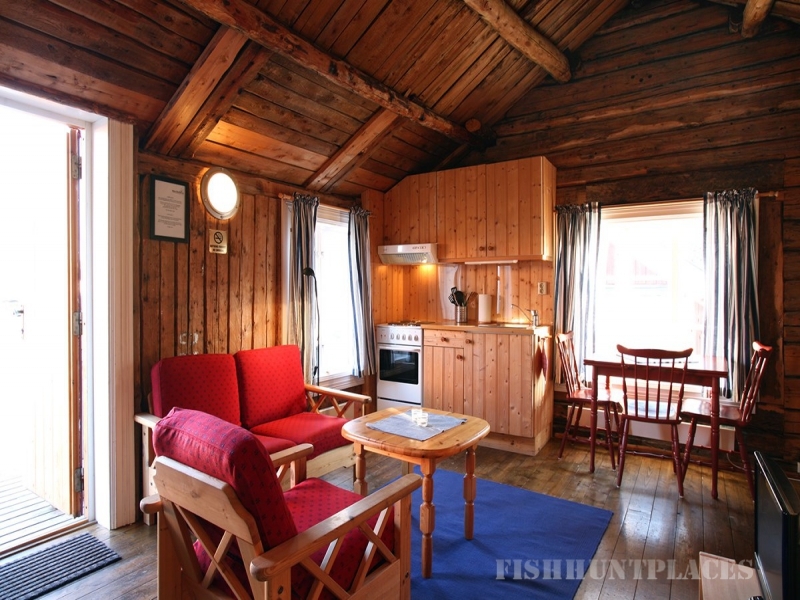 32 comfortable fishing huts with historical aura and historical names. 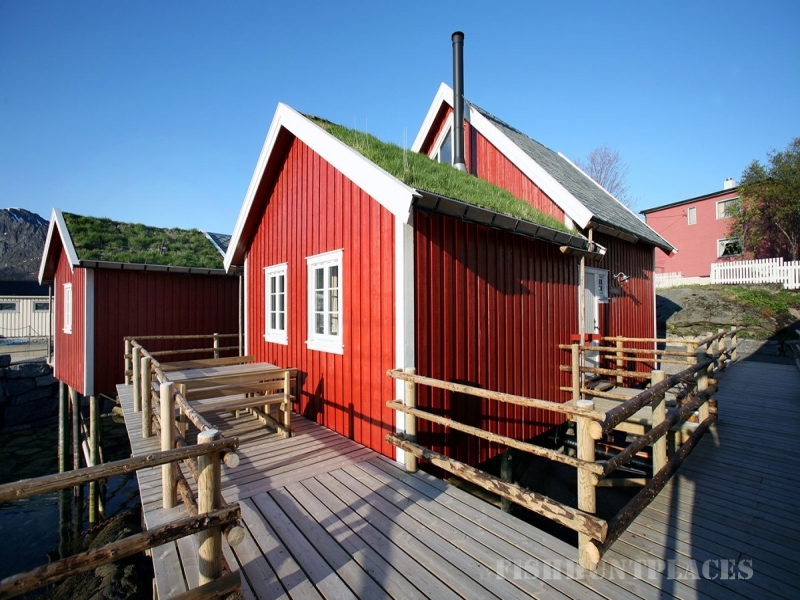 All of them have their own kitchen, many guests want to fish and cook for themselves. But we also have a restaurant which ensures amazing food without compromising quality. And so, we have a completely different venue for meetings and conferences. Reine attracts photographers from around the world. If magazines and advertisers are willing to show something real and stunningly beautiful, then pictures from Reine are used. You have certainly seen the motives we show here. But Reine is so much more. 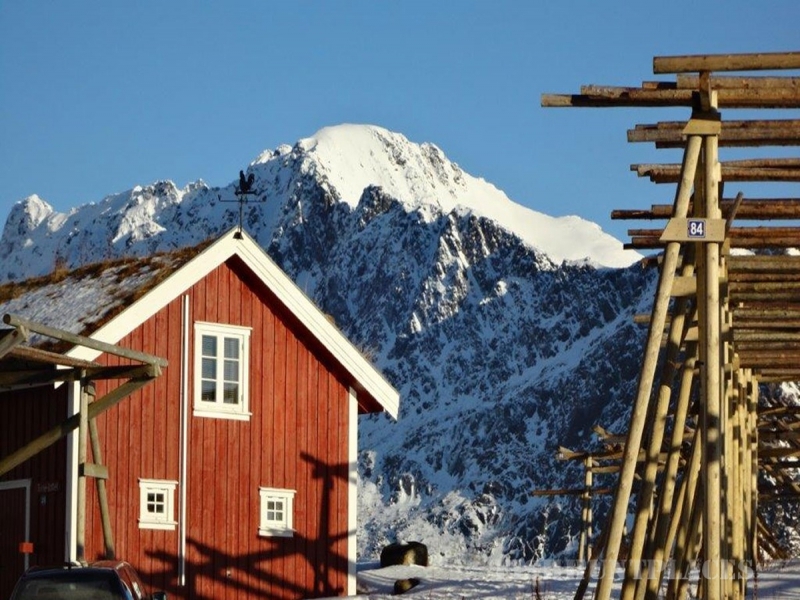 Reine is a story about people who stayed put and defied such living conditions we can barely imagine today. The plentiful sea gave them food on the table and income for subsistence.